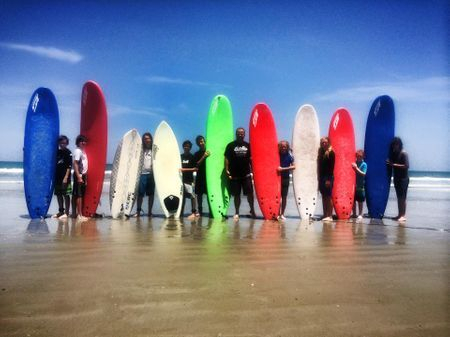 This will Be the 10th Year running Neilson Summer Surf Camp and we look forward to making it the best year yet! SurfBoards and rash guards provided for all students! 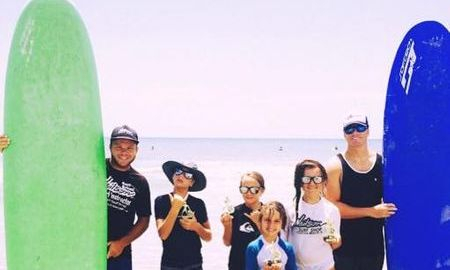 Surf Contest and goodie bags given out on the final day of camp! 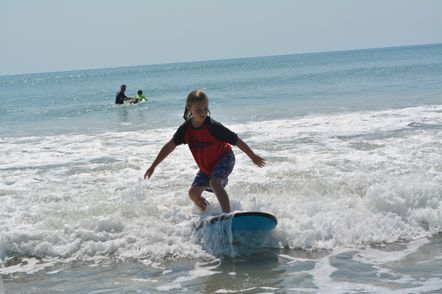 Camp is held at 2nd street north in cocoa beach. 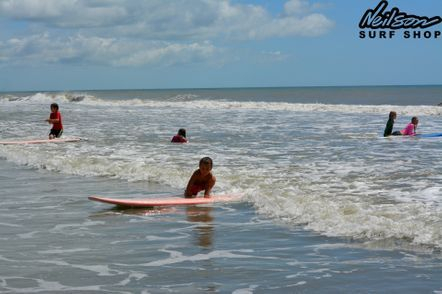 Family Friendly beach with a great surf break! Have a group of 3 or more wanting to join take $15 off each! Have a group wanting to reserve an entire week? Take $25 off each! Great for athletic teams and large groups of family and friends!